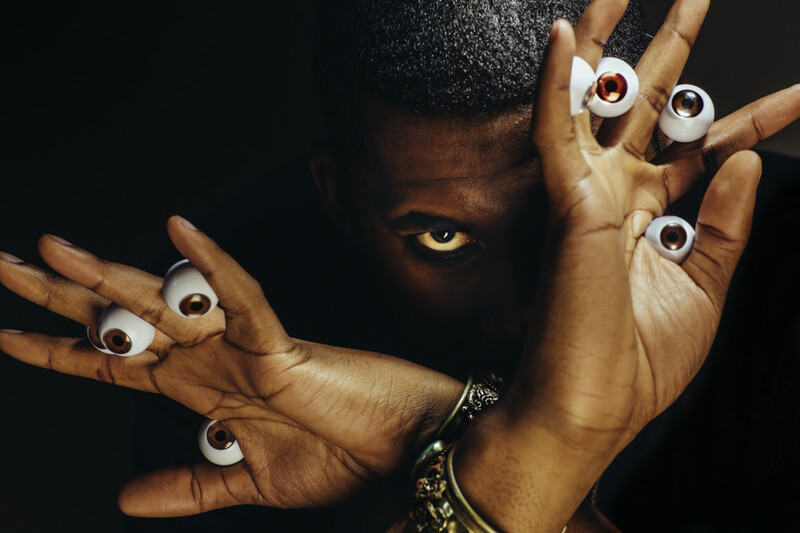 Flying Lotus has revealed that his film will include comedians Hannibal Burress and Tim Heidecker, as well as Donnell Rawling, alongside George Clinton and Anders Holm. 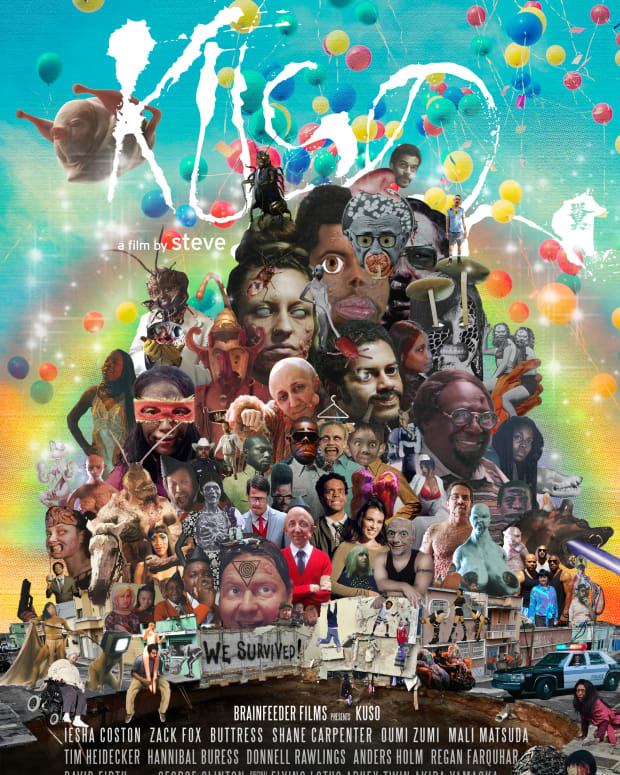 The film, Kuso, is a part of Brainfeeder Films, and follows his previous film, Royal, which screened at Sundance’s LA-based NEXT Festival this summer. 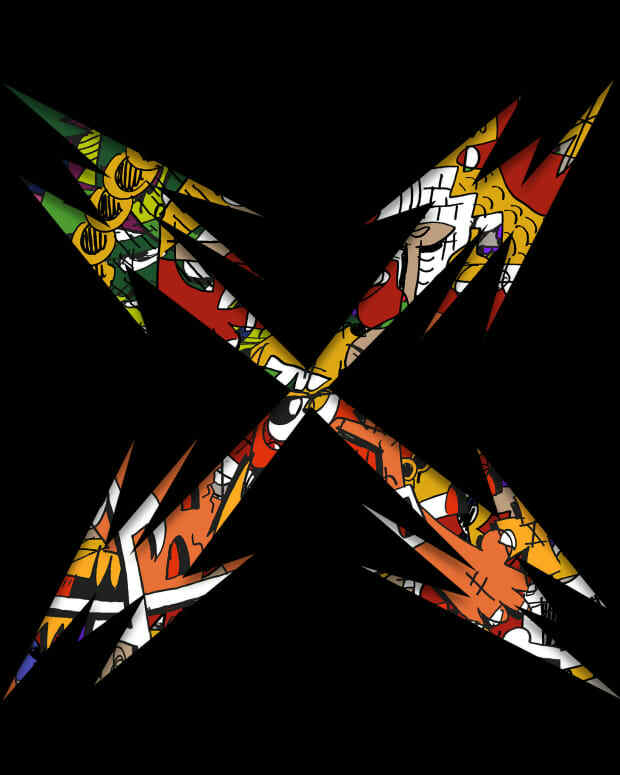 Aphex Twin, composer Akira Yamaoka, Thundercat and his alter-ego Captain Murphy for the soundtrack.